Reading test performance at face value severely restricts your budget and odds of success. SeQuel’s data scientists use our proprietary sQoreboard tool to quickly uncover the predictive analytics that many direct marketing agencies miss. Get actionable marketing insights in your hands. Daily. Delayed or incomplete test results force many direct marketers to waste more resources on uninformed testing. We’ve spent years developing sQoreboard, a cloud-based analytics platform that gives you the answers you need every single day, helping you maximize performance even faster. Make smarter direct marketing decisions, faster. Compiling campaign metrics was once a manual process, but sQoreboard emails you updated results on a daily basis. We’ll program your sQoreboard dashboard to highlight the performance metrics that matter most to you. Access your results in the sQoreboard cloud from anywhere in the world—our application works on any laptop, tablet or smartphone. sQoreboard protects your data with ASP.NET member authentication, Secure Sockets Layer protocol & Transparent Data Encryption. 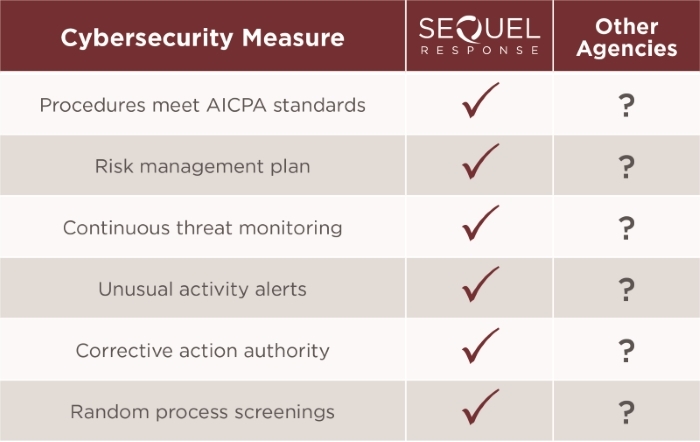 After an extensive third-party audit, SeQuel’s data-security protocols received industry-leading SOC 2 Certification. 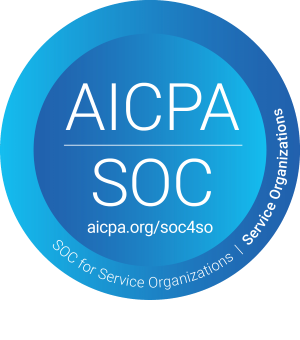 We’re in full compliance with the American Institute of Certified Public Accountants, so you’ll always know that your information is safe with SeQuel. When direct marketers aren’t totally satisfied with performance, part of the problem could be their cross-channel attribution model. sQoreboard allows your direct marketing program to finally get the credit it deserves every time someone you targeted becomes a new customer.